Nintendo’s spanking new 3D hand-held games console, the aptly named 3DS, is due to land on European shores around March 2011, barring any unforeseen glitches. One of the more interesting aspects of the 3DS is that dedicated 3D glasses are not required to experience 3D gaming. Plus, there is a built-in camera capable of taking 3d pictures of your friends, or whatever(!). The console is going on sale in it’s motherland for the equivalent of around £190 in February but what this price will translate to in the UK is yet to be seen. Missing out on the lucrative Christmas trading, Nintendo may well try and make up for any lack of revenue by hiking the price up a tad. 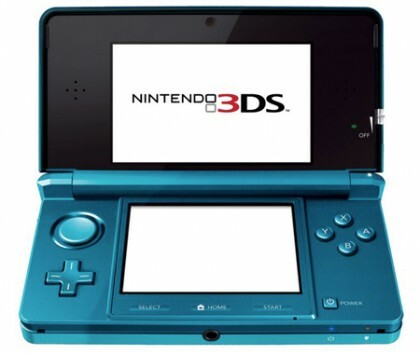 You can find out more about the Nintendo 3DS from Nintendo’s own web site here.